Kingsland University Co-Founder, Jason King, is running. Again. This time he’s planning on hitting about 2,900 miles of road — by foot. He starts his journey in Miami, Florida and completes it in Santa Monica, California. His reason? Raise more awareness for homelessness in America and educate the public on how blockchain technology can provide solutions to pressing global problems. 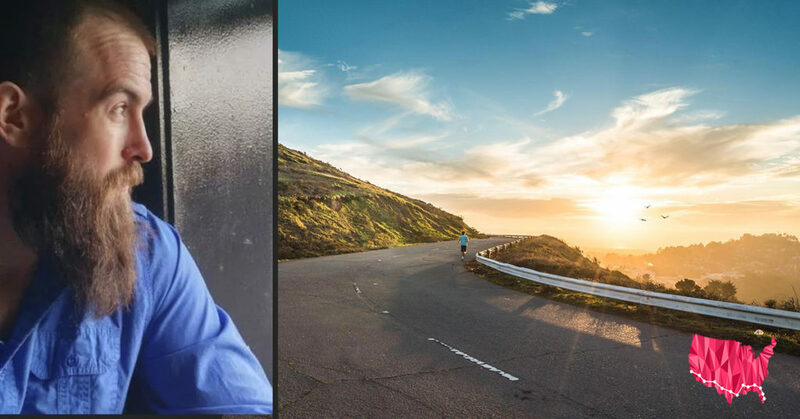 Dubbed “Blockchain Across America”, it is the sequel to King’s “ Bitcoin Across America” run in 2014 which saw him raise nearly $250,000 in Bitcoin for starving and homeless populations though his outreach organization, Sean’s Outpost. To complete that run, he covered 3,237 miles over a period of four months. Five years after his first run, King shares that his commitment to promoting blockchain technology and fighting the homeless epidemic in America is stronger than ever. You can follow Jason’s Blockchain Across America run here. And, you can learn more about Blockchain and how you can become a part of building the blockchain future here.